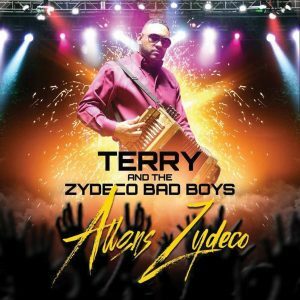 Allons Zydeco, the fourth album from Terry and the Zydeco Bad Boys, expands upon the groundwork laid on 2014’s Back on Track. And once again, the interlocking rhythm section of former Beau Jocque sidemen bassist Chuck Bush and drummer Eric Minix gives its engaging frontman the necessary fuel to sprint hard (“Allons a Lafayette”) or drop into a mid-tempo, heart-melting ballad (Eric Clapton’s “Wonderful Tonight”). The song selection is amazingly diverse with practically every idiom in zydeco represented, with the exception of speaker-rattling hip-hop and gut-bucket blues. 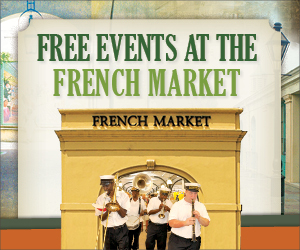 Aging rockers will likely experience flashbacks on the galloping version of Canned Heat’s “Going to the Country,” and the older Creole contingent will feel solidarity with “Joe Pete” and “Oh Ca Fait du Mal,” where Terry sings in Creole French. Though not necessarily known as a vocalist in these days, Bush croons admirably on the 1961 doo-wop hit “Daddy’s Home,” which is given royal treatment by Kent Pierre-August’s smooth jazz guitar solo and producer Michael Lockett’s floaty keyboards. 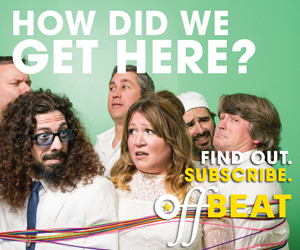 The two new originals, the jaunty “Boudin Special” and “Opossum in the Sack,” are similar in that they’re both light-hearted, comical jams with plenty of interaction and cutting up. Besides being one of the more playful and tightest ensembles on the z-scene today, Terry and the Zydeco Bad Boys achieve a career milestone with their best album to date.